Balanced is used for aligning the chakras and energies of the body. Physical, spiritual, mental and emotional energies can affect our daily life in a big way. 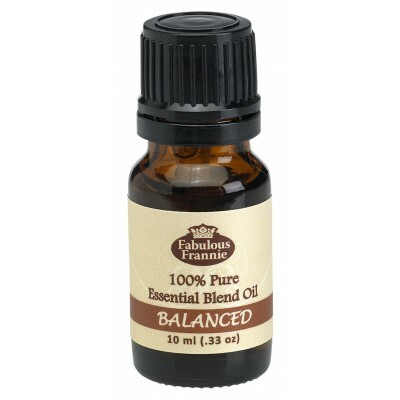 Use this blend to calm the mind and promote courage to take on life’s daily challenges. It's the perfect blend of Grapefruit, Frankincense, Cassia and Ylang Ylang Essential Oils. Uses: Aromatherapy, Custom Massage and Body Oils, Vaporizer, Diffusion, Oil Burner, Inhalation, Compress, Perfume, Blends, Spa and Home Care, Cleaning Products.